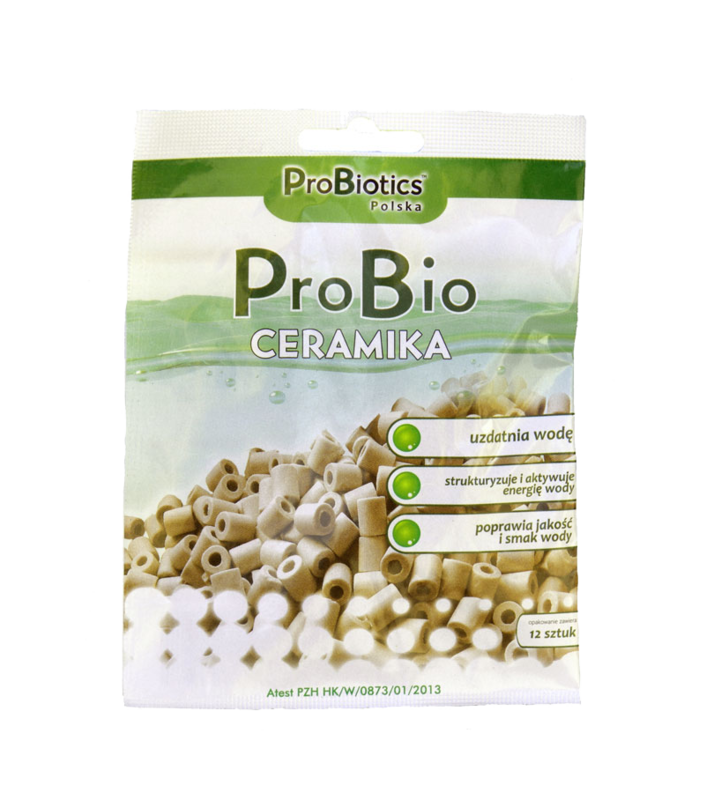 ProBio Ceramics are beads made of clay inoculated with probiotics. Natural product. In appearance, ProBio Ceramics look like porcelain or ceramics coated with enamel. 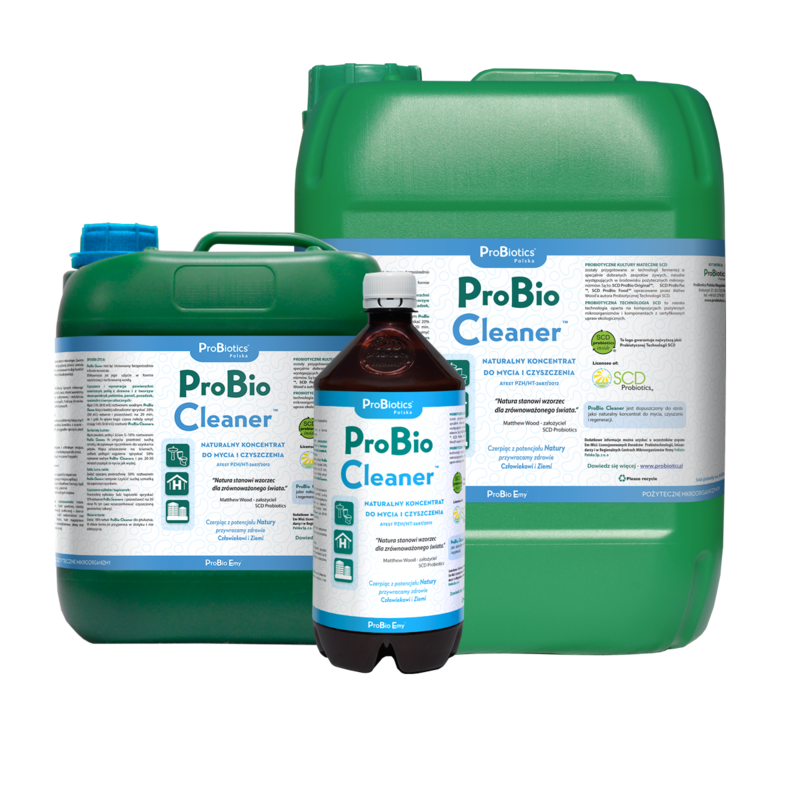 ProBio Ceramics break water down into smaller molecules, as a result the water becomes structured and its energy activated, which improves the quality and taste of the water. 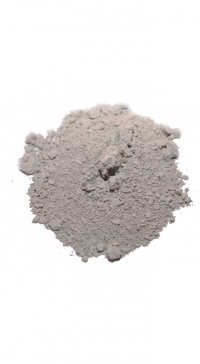 ProBio Ceramics purify and structure water, activate its energy and improve the quality and taste of water. in kettles used to boil water.